Retreat to easy living in a bright and airy home on a lovely quiet street in popular Granville. 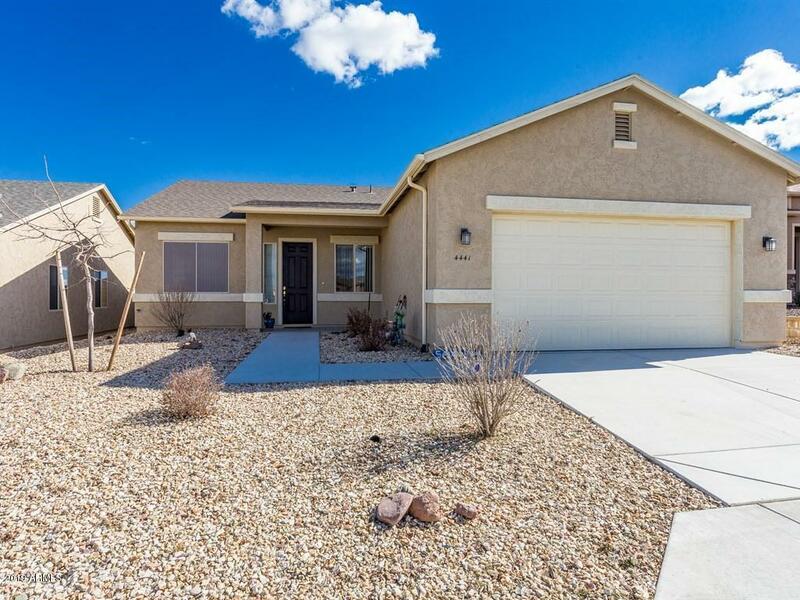 Home features spacious, single-level living with living room andfamily room, three bedrooms and two full baths. The large, private, walled backyard with covered and open patios offers outdoor enjoyment and beautiful mountain andsky views.